Pricing is for a single item for a single day. Discount available for larger packages of equipment or multi-day hire. 1 week charged at 3x the day rate. 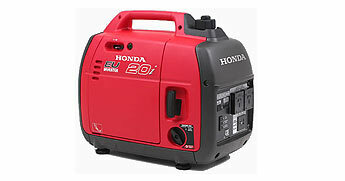 240V, 2000W Pure Sinewave Inverter with 120Ah deep cycle battery. 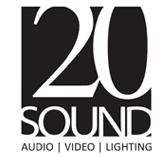 Provides power for PA systems and bands in locations where mains power is not available and totally silent operation is necessary. 43.8kg weight. ​Recommended for events of 3 hours or less. 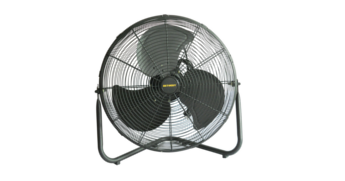 Provides clean reliable power for electronics and PA systems in locations where mains power is not available, e.g. the beach, vineyards etc. Lowest noise level in it's class. ​Recommended for events greater than 3 hours in duration. 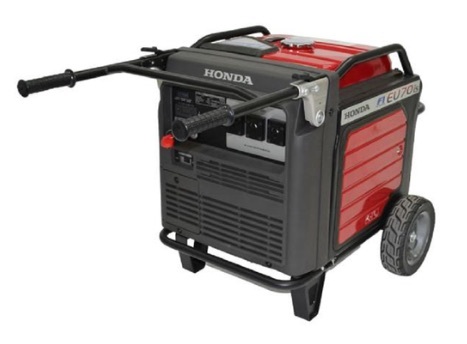 Highly reliable petrol generator with 5500VA Rated / 7000VA Maximum AC output. Lowest noise level in it's class. The Inverter technology provides clean power for electronics and PA systems in locations where mains power is not available. Dimensions 848 x 700 x 721 (mm), 118 kg dry weight. The 32A 5-pin outlet is the most popular outlet found in entertainment venues. This box provides six RCD protected 15A outlets and 5m of 3-Phase cable. It is also fitted with three PowerCon outlets, allowing 20A power runs to be distributed around a stage using 20A PowerCon cables and GPO outlet blocks (available separately). This unit is compatible with 32A, 40A and 50A 5-pin power outlets. Australian 32A 5-pin system. 30m length. Australian 32A 5-pin system. Provides two un-switched outlets from one plug. 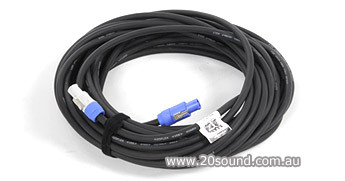 The 20A 5-pin 3-Phase connection is occasionally found in smaller entertainment venues. This box provides three RCD protected PowerCon outlets allowing 20A power runs to be distributed around a stage using PowerCon cables and GPO outlet blocks (available separately). Suitable for use with the power outlet blocks below. The GPO outlet blocks have input and output PowerCon connections allowing them to be daisy-chained as required. 20A maximum rating. 15A rating, available in shorter 2, 3 & 5m lengths. Ideal for linking LED or moving light fixtures. 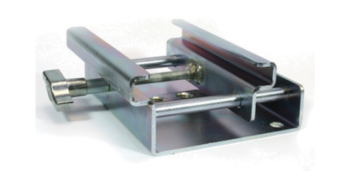 An adjustable clamp designed specifically for use with clear span marquees using Kader grooved beams. Suits Hoecker pavilions. Supplied with load rated eye bolts. 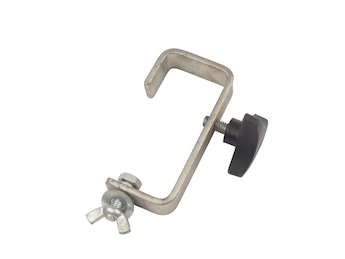 Adjustable barrel clamp designed to clamp to round tube 50mm (2") diameter. Used to hang stage lighting fixtures from a purpose built lighting grid. 50 x 115mm, 25kg load rating. 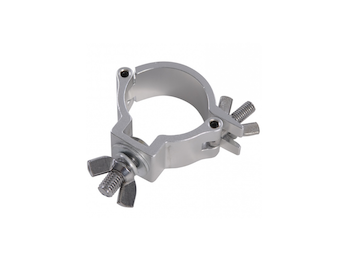 Adjustable clamp designed to clamp to round tube 50mm (2") diameter. 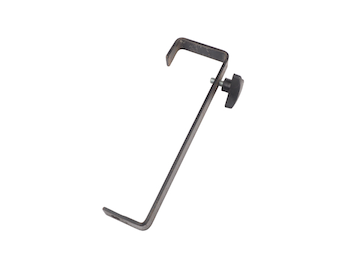 Can be used to hang stage lights from wooden pergola beams. 50 x 300mm, 25kg load rating. 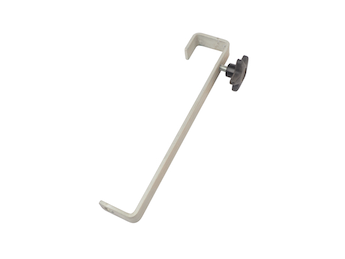 Adjustable clamp designed to clamp to round tube 75mm (3") diameter. 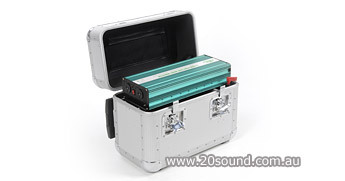 Can be used to hang stage lights from large 3" pipes or beams. 75 x 280mm, 25kg load rating. 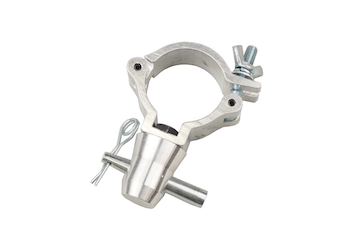 Adjustable clamp designed to clamp to round tube 47-55mm diameter. Used to mount stage lights to polished aluminium truss without damage. 500mm, 3 speed, adjustable tilt. 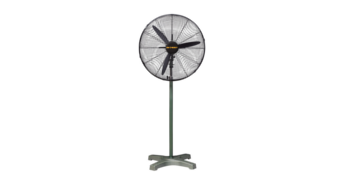 750mm, 3 speed, fixed or oscillating head.